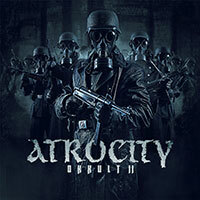 Atrocity – Official Website » Spell of Blood teaser online! Spell of Blood teaser online! 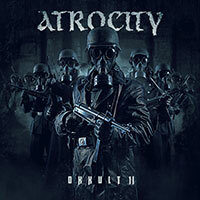 Check out the teaser for the song SPELL OF BLOOD of the upcoming OKKULT II album!